What a difference does a Kalex chassis make! 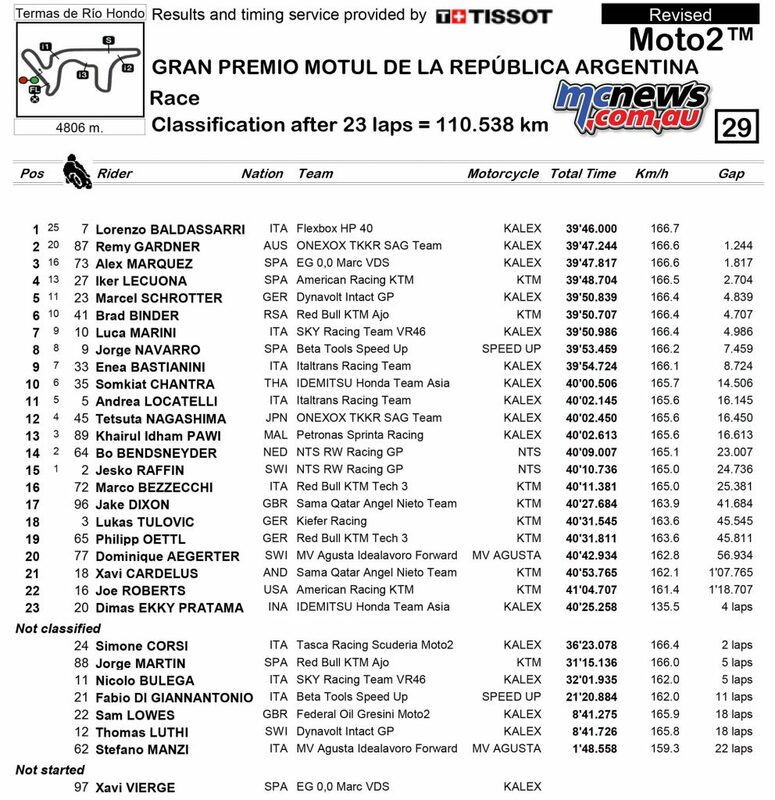 A previous top six finisher in Argentina, the Termas Rio de Hondo Circuit was also the scene of Remy’s leg break a couple of years ago but thoughts of bad days in South America were banished after a ballsy twenty-three lap race saw the Aussie finish in an emotional second position, after a mature ride that clearly puts him into contention for more podiums, a maiden win and quite possibly the title. 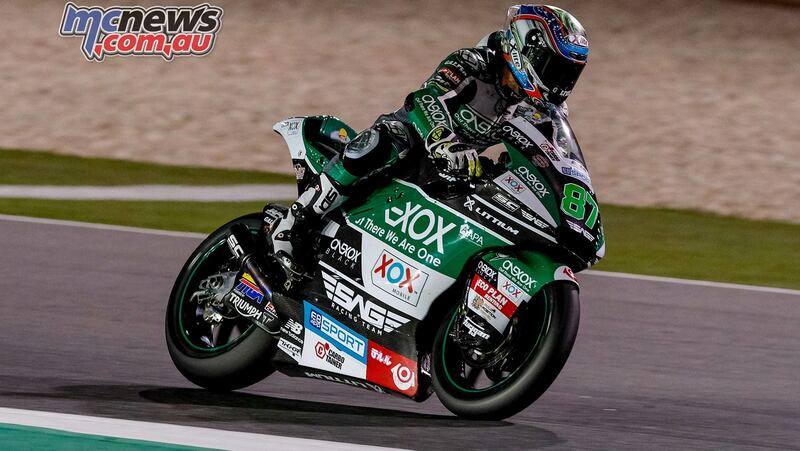 Starting the weekend as he finished the opening round of the 2019 Moto2 World Championship in Qatar, the Gardner was in the mix from FP1, elevating himself to third overall at the end of the opening day before ending the combined Free Practice sessions fastest. Unable to find the same feeling as he had a few hours earlier, Gardner eventually qualified seventh. 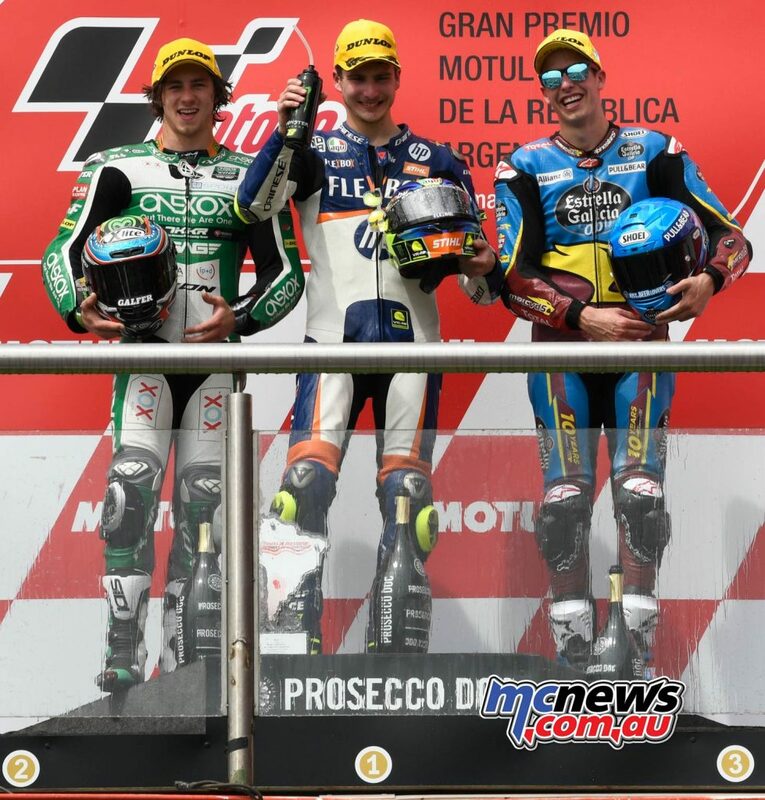 Fifth in Warm-Up underlined Remy’s pace around the 2.9-mile circuit and after a lightning start saw him move immediately into the top four the scene was set for Gardner to prove that round one was no fluke. The move to the Kalex chassis in 2019 after struggling with the Tech3 bike last year has seen a revelation in Gardner’s form and consequently, his results.